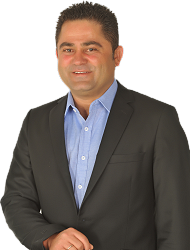 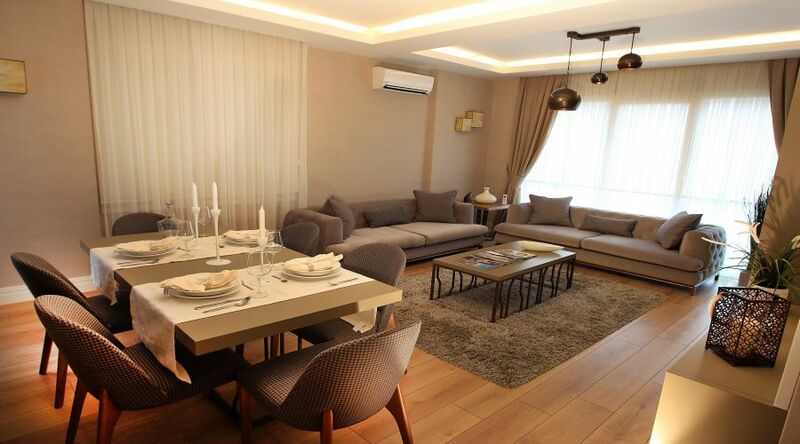 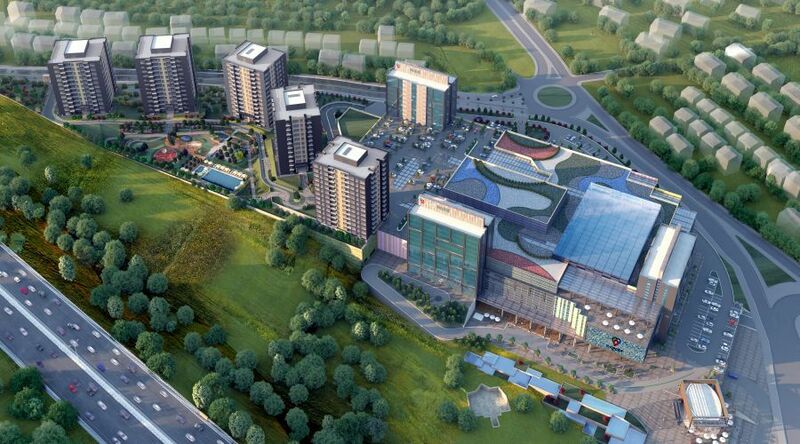 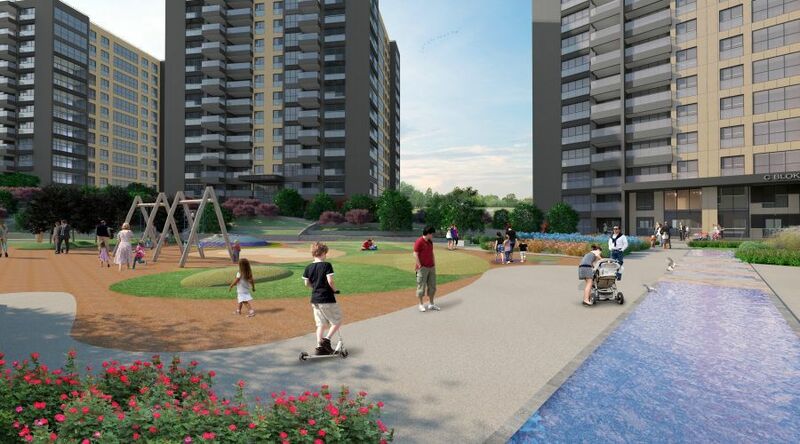 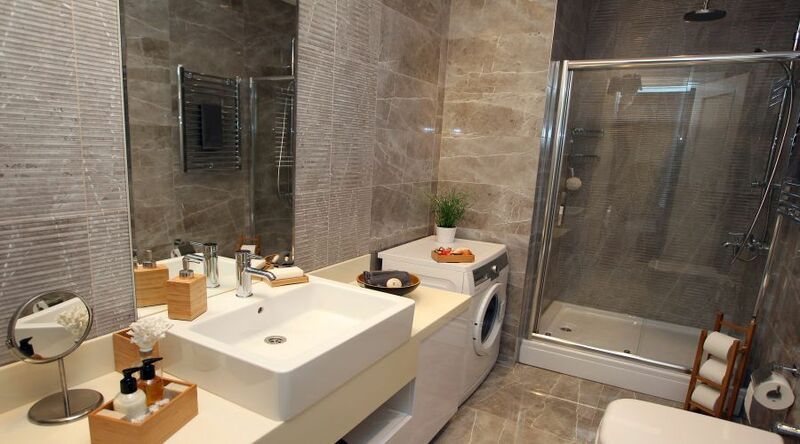 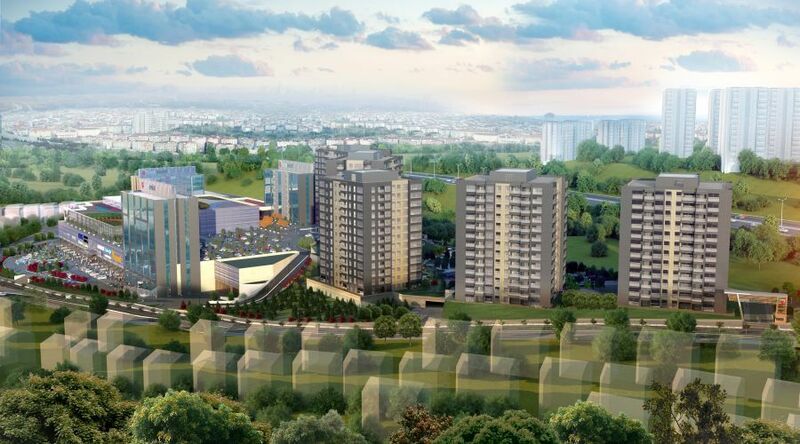 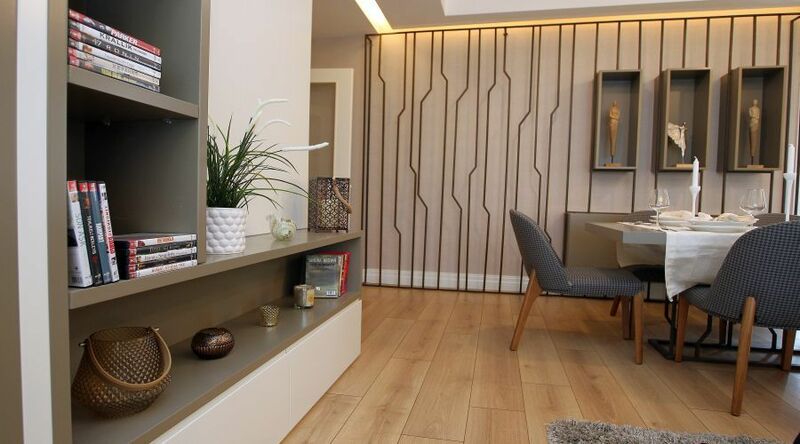 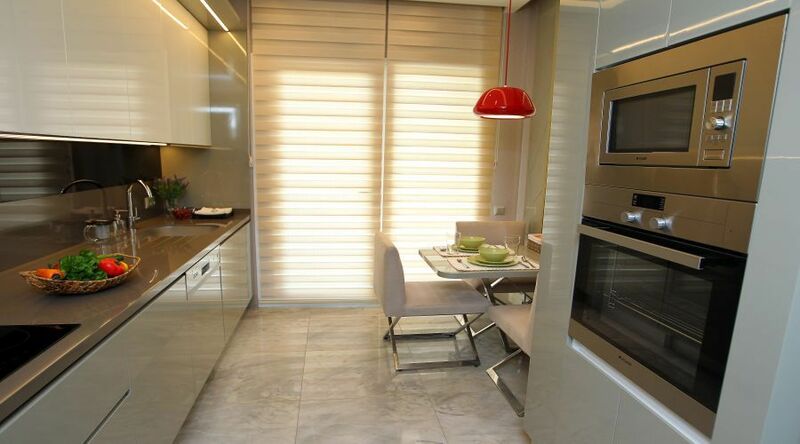 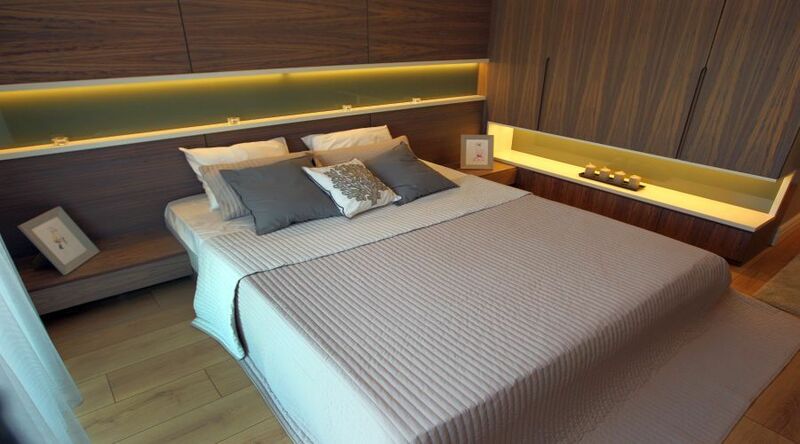 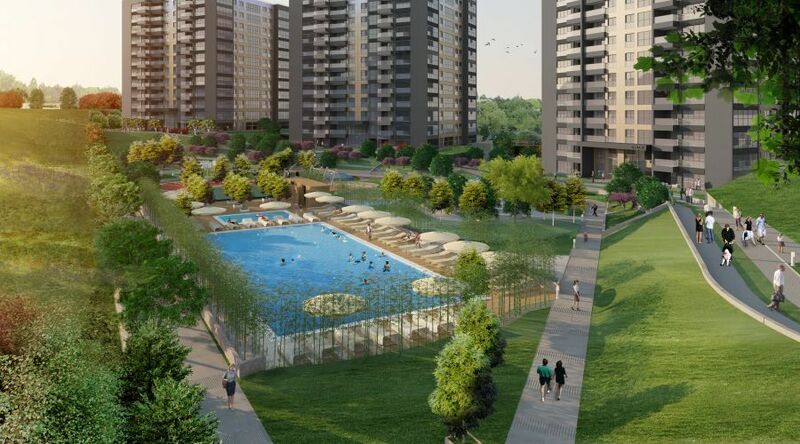 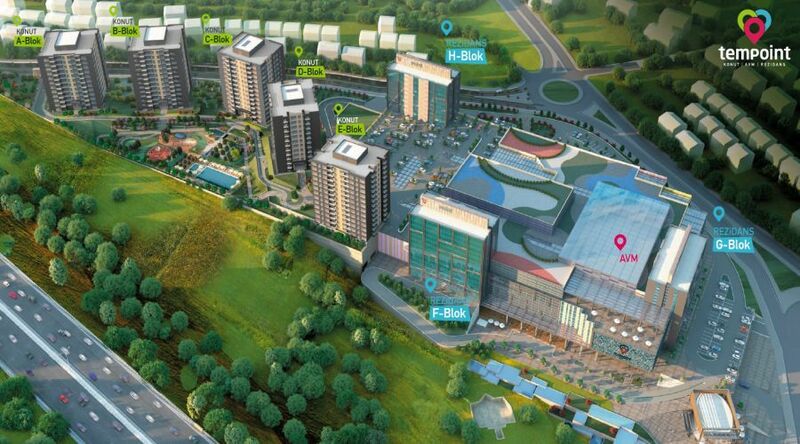 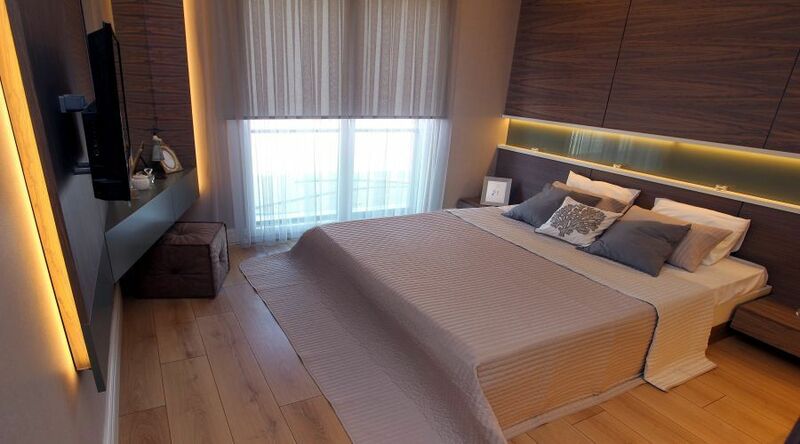 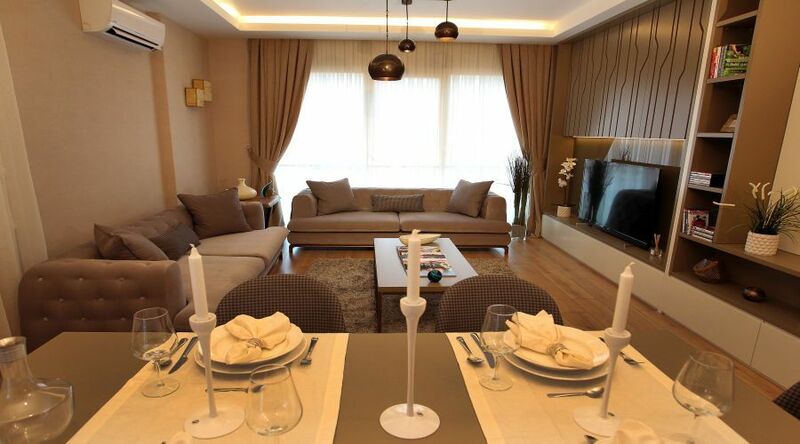 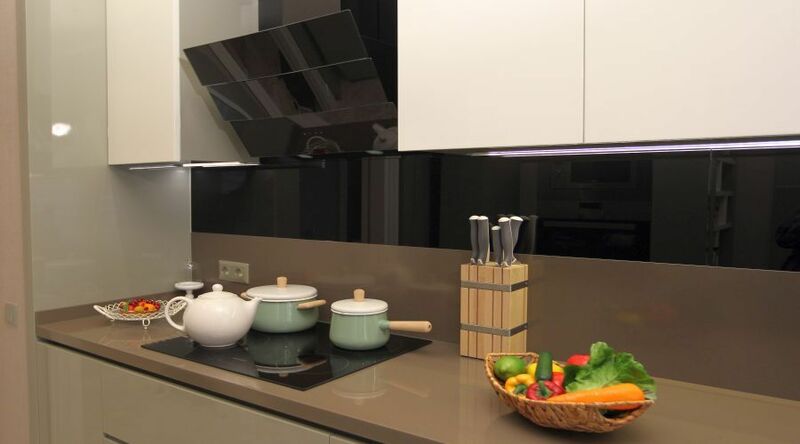 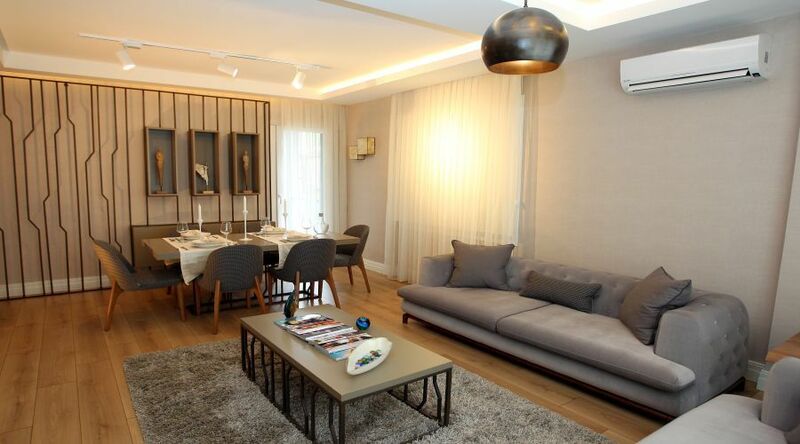 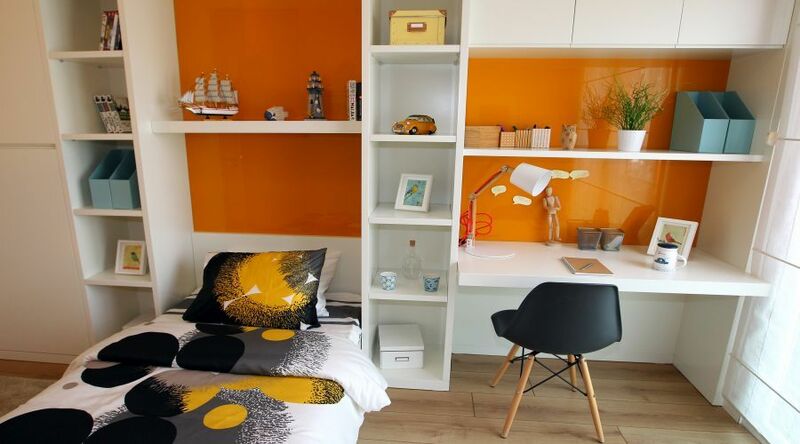 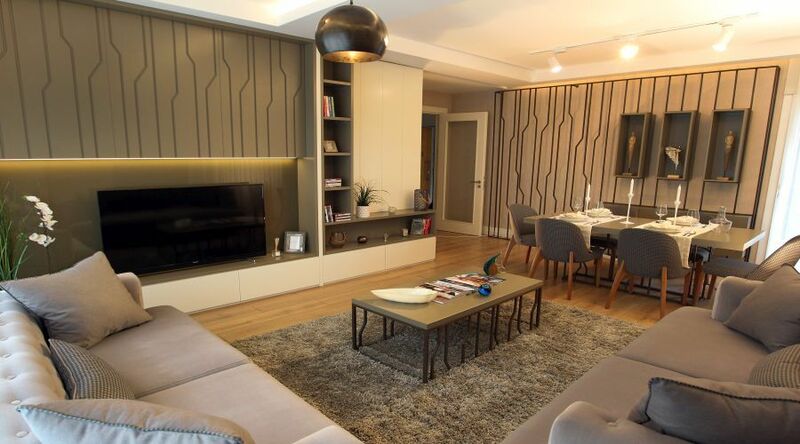 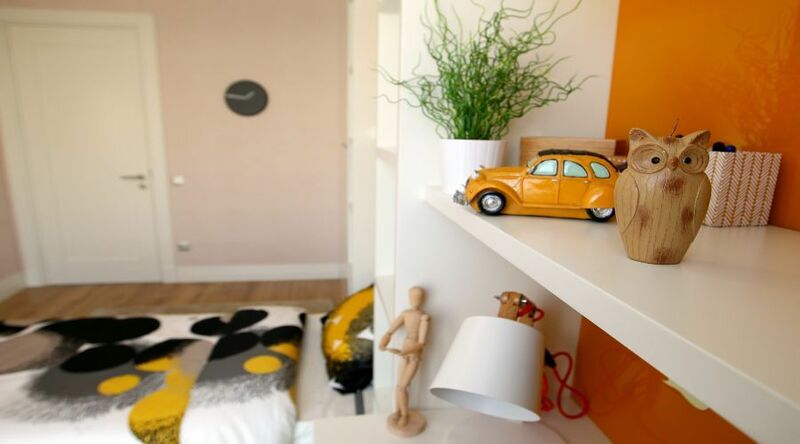 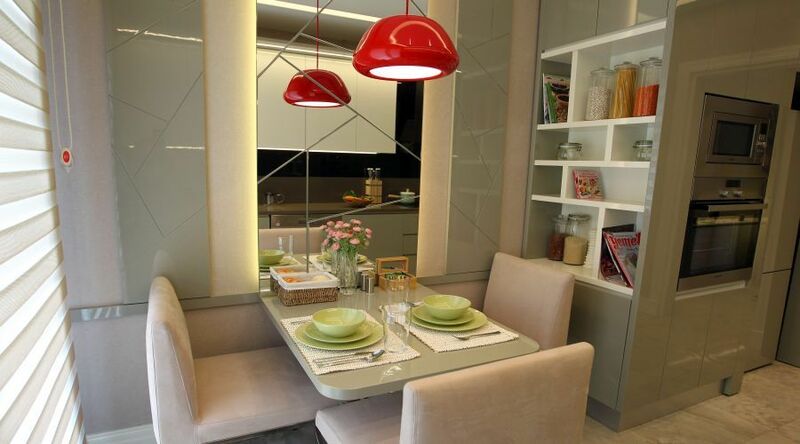 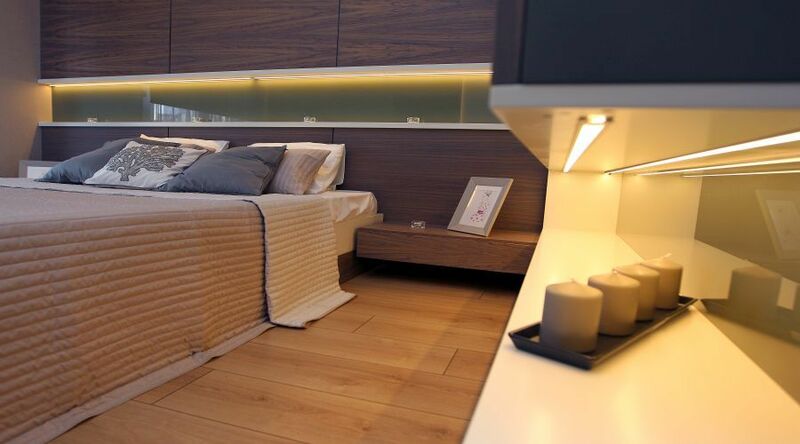 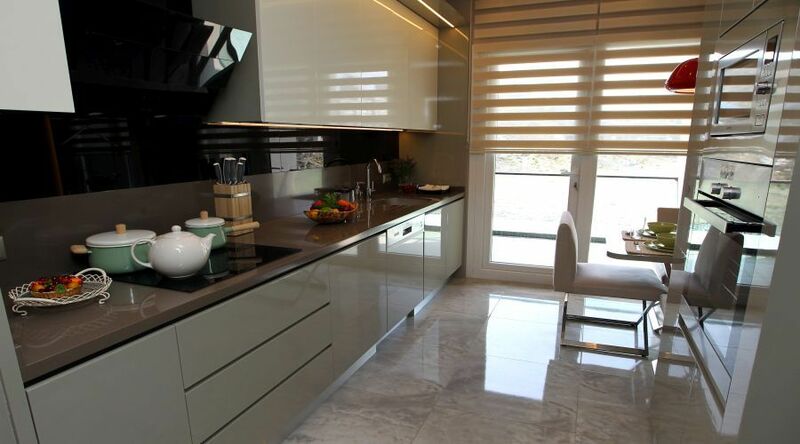 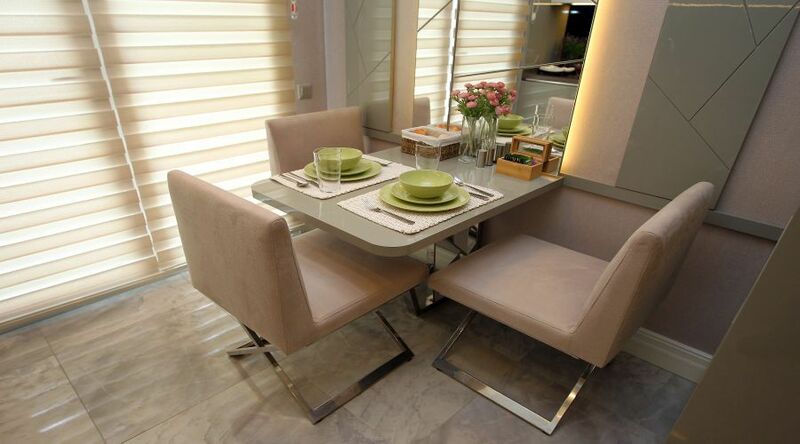 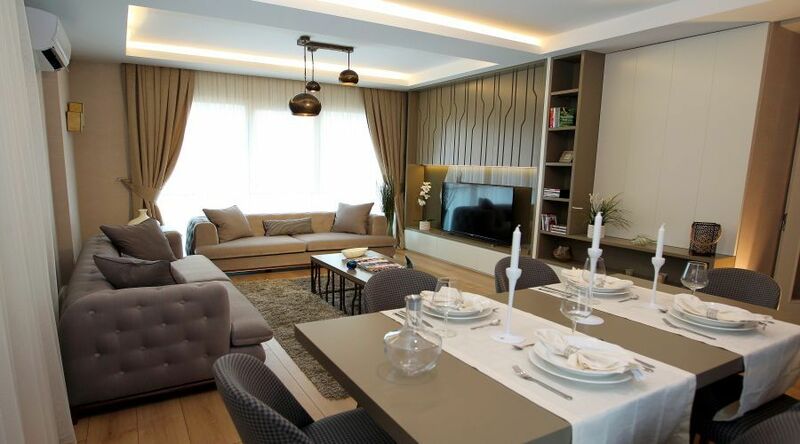 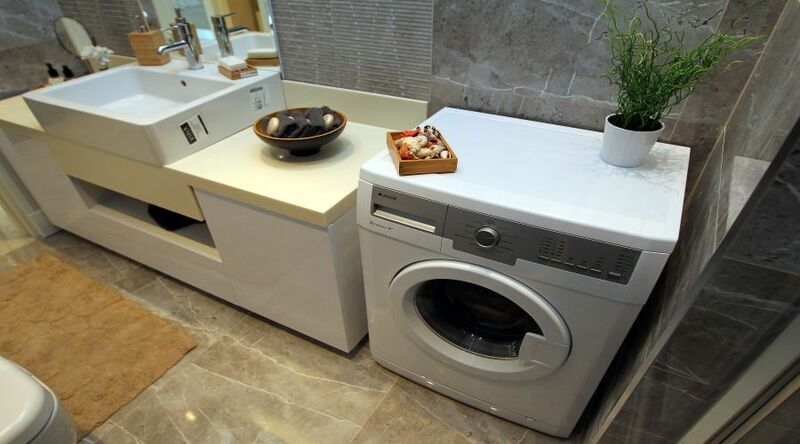 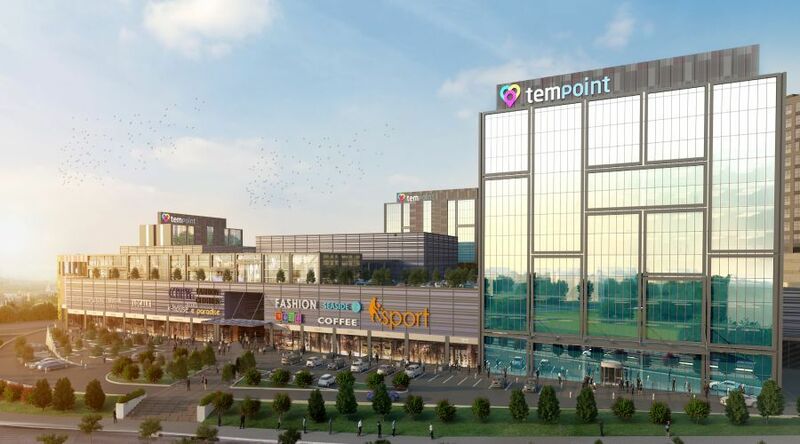 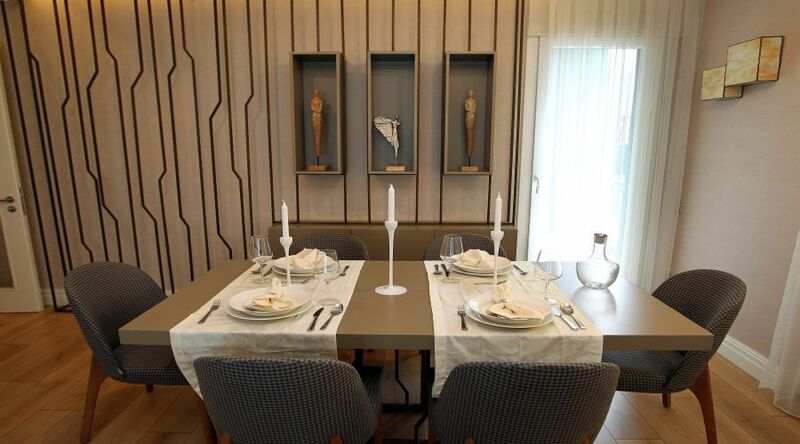 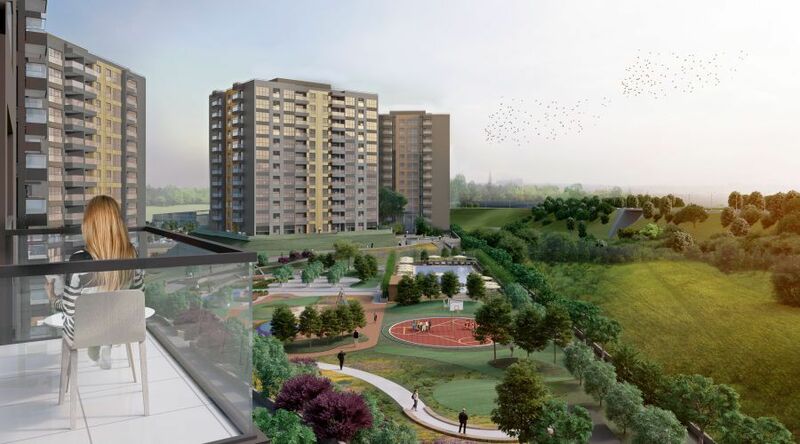 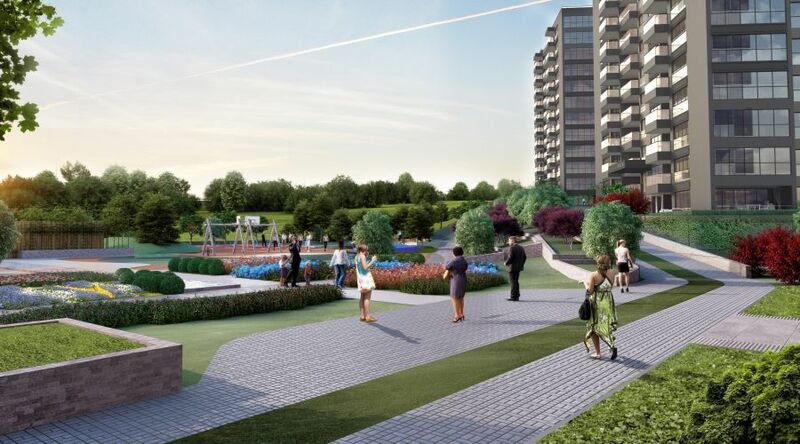 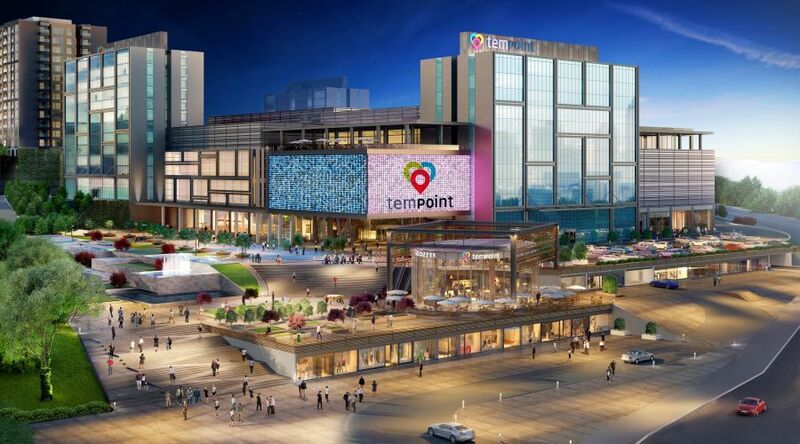 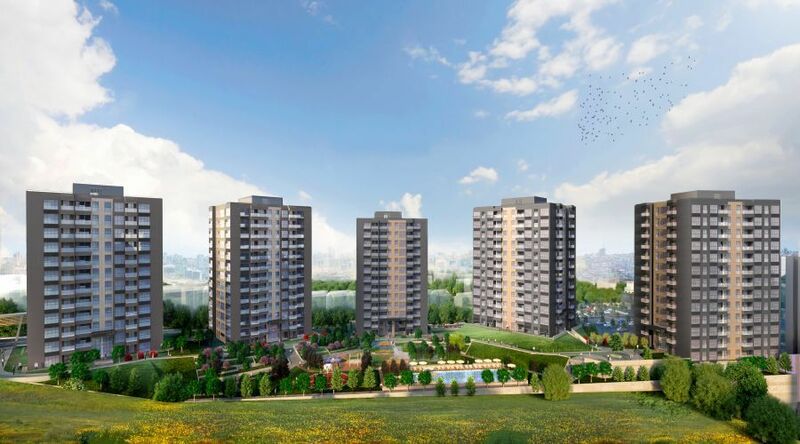 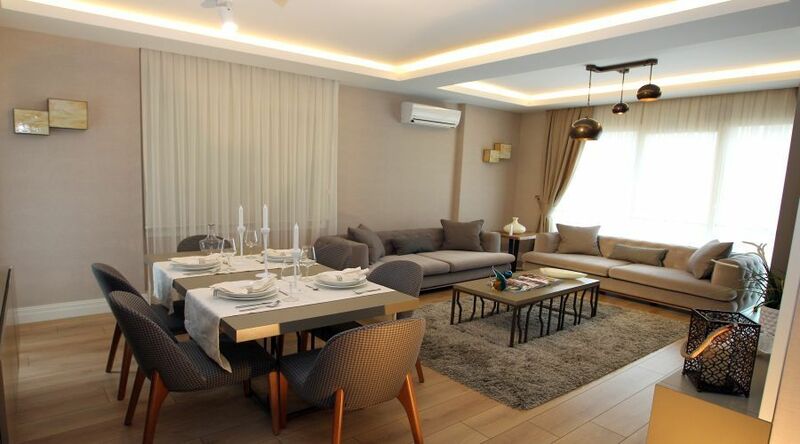 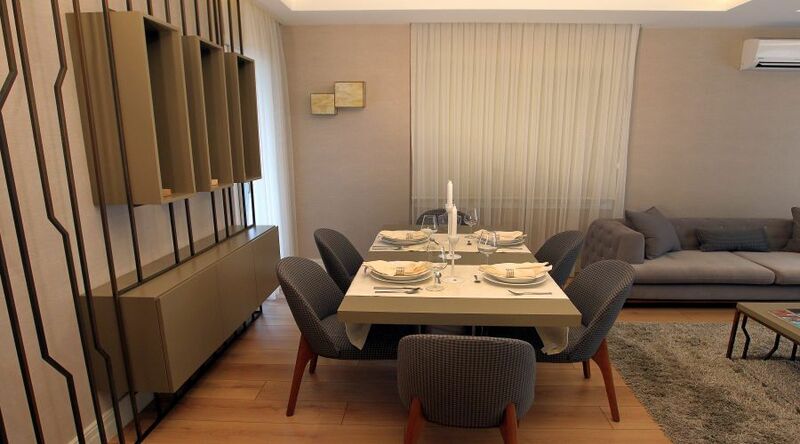 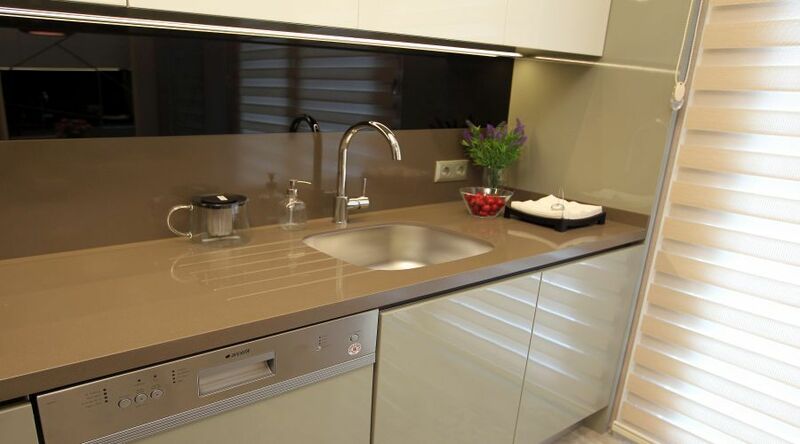 Tempoint apartments, residances and shops are for sale in Istanbul in Sultangazi. 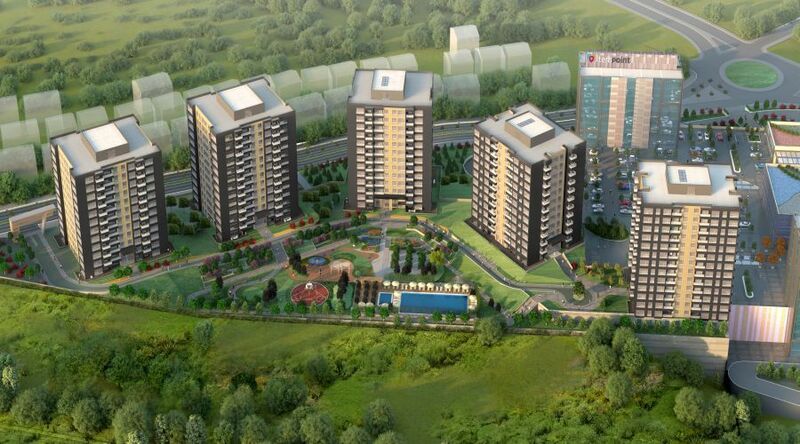 A prime location and great investment opportunuty in Ist. 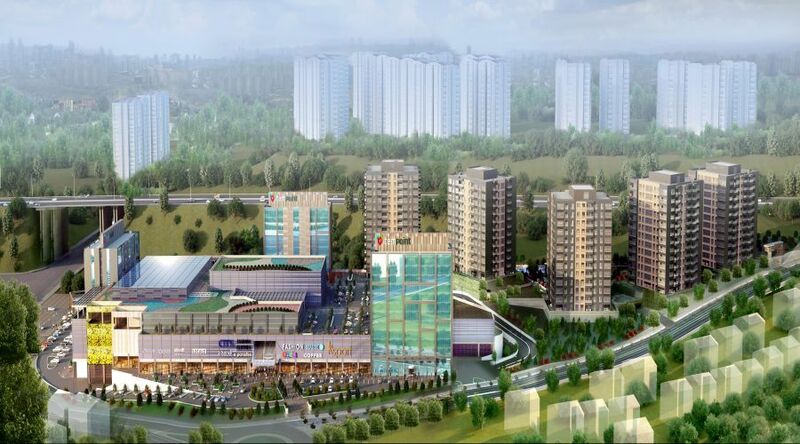 Close to FSM bridge ITU, Bilgi Unv., Beşikta, 15 July Bridge, Masak Acıbadem Hospital, Medipol Mega Hospital Unv. 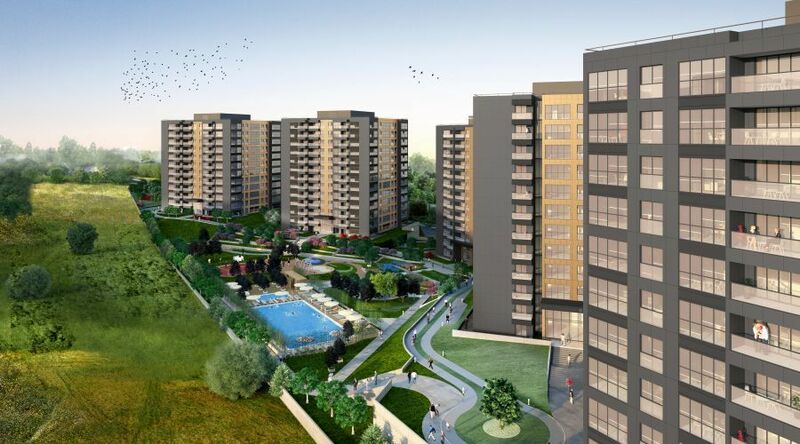 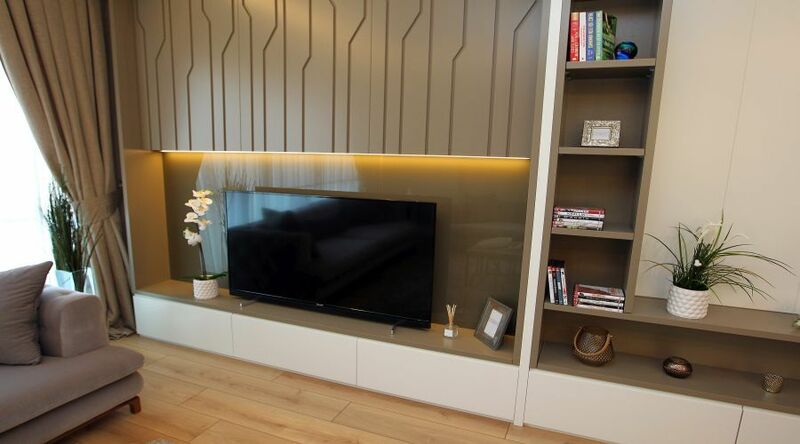 If you want to know more about the Tempoint apartment for sale in Sultangazi - Istanbul or any other properties for sale in Istanbul, do not hesitate to contact us. 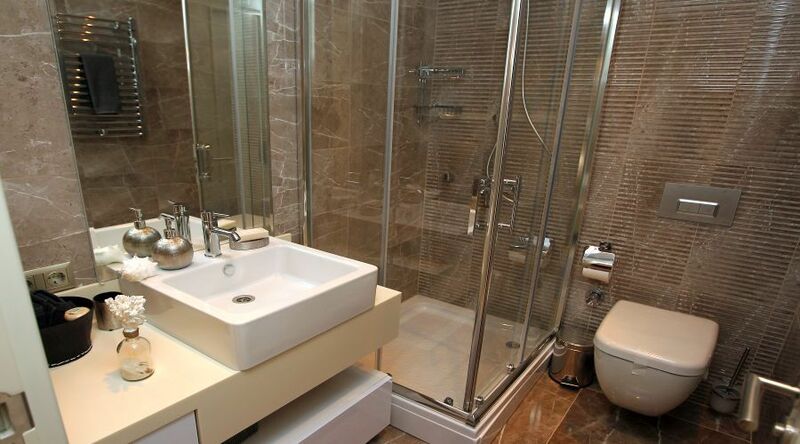 Our agents will contact you within 24 hours.